If you love darker-themed templates, this one is sure to catch your eye! 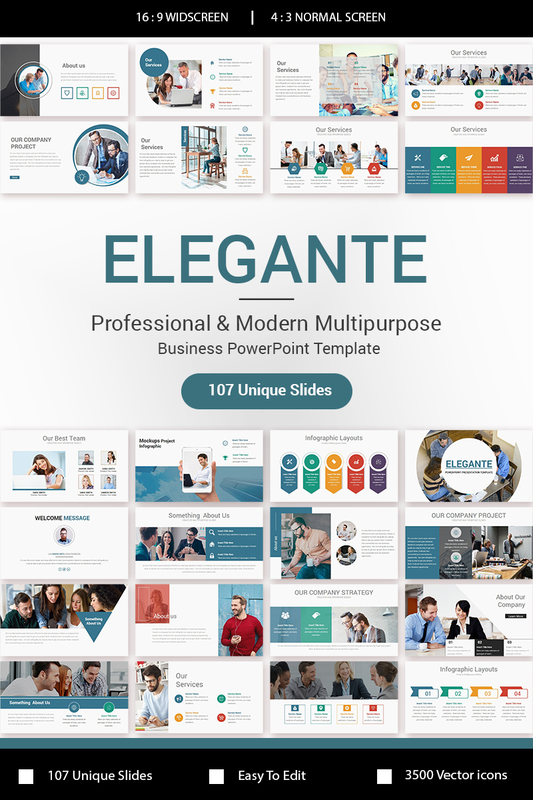 Comes with over 107 unique slides with customizable shape colors, sizes, positions. 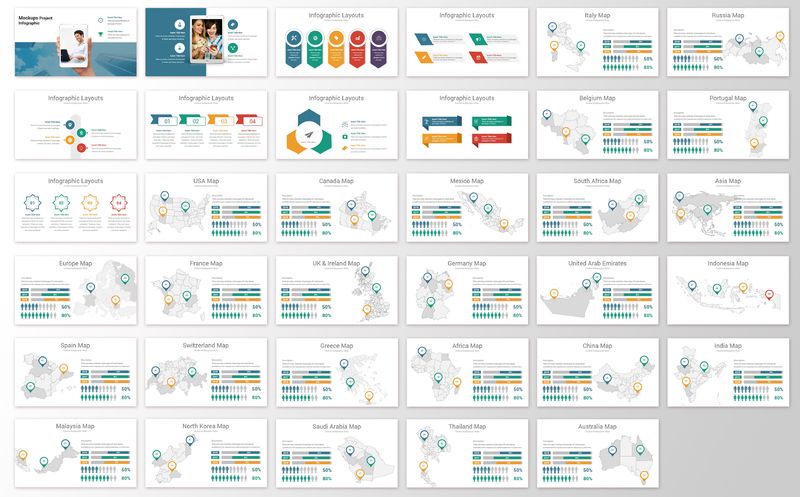 Additional elements like elegant transition animations, company profiles, data-driven charts and maps round up an excellent template. One Click Color Change to match it with your brand's color. Single Site License $23 Under a Single Site License for the template you are granted a non-exclusive non-transferable permission to use the template on a single domain. $249 $149 Need an attractive logotype for your website, but have no way out? Professional web designers from MotoCMS will help you. $55 Change the color scheme of your business presentation (up to 50 slides) with whichever you prefer and use for your brand. Content Writing Service $60 The text on the website is what represents your company to a visitor on the Internet, sells your goods and services. Creating a quality, interesting, useful and motivating to the conversion action text is the task of the copywriter. 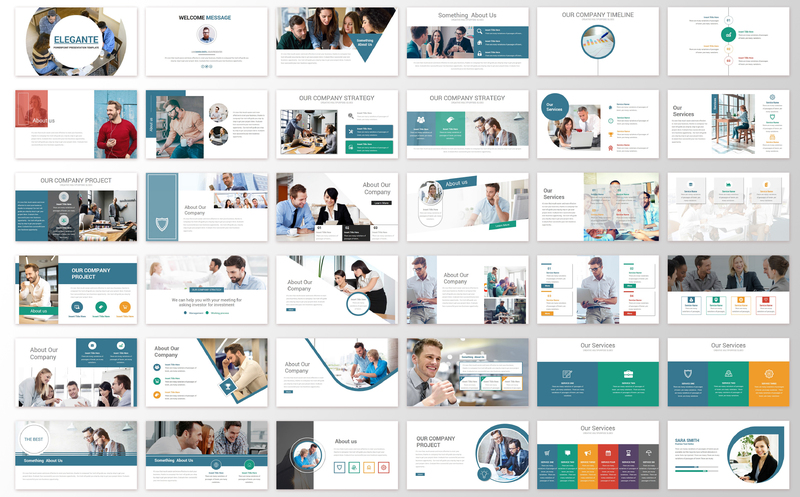 $199 Save your time and let our experts accurately change the default presentation content with your own. The service includes customization of up to 50 slides. First you need to choose the slides you want to customize (this step is required for presentations with 50+ slides) and then you should send us the images and text that we will use to replace the default content. 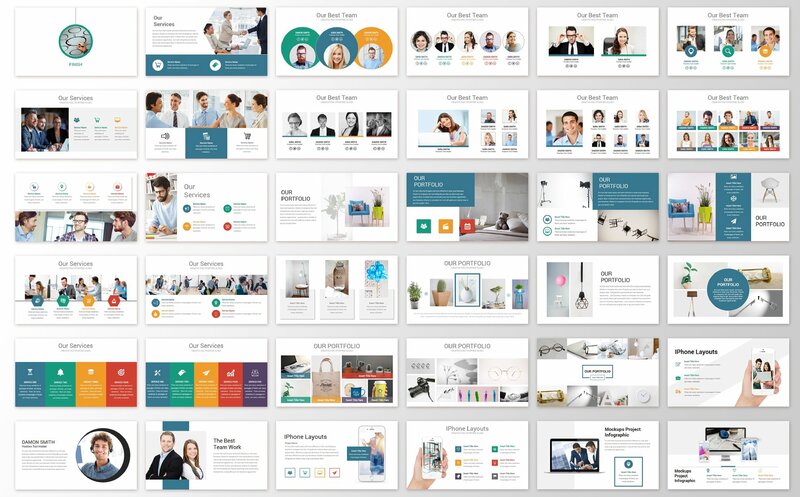 $49 Add your logo to the presentation template (up to 50 slides). This service is completed within 24 hours by MotoCMS. Note: Project starts once client provides complete details acceptable by production to avoid delays, not the time of actual purchase.